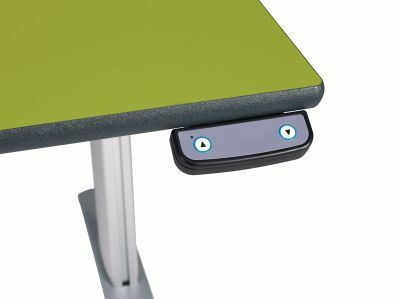 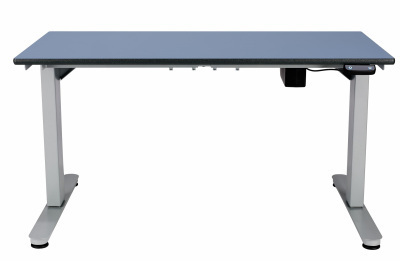 The Electronic height adjustable desks are ideal for use within the classroom and feature an easy to use push button mechanism to control height. 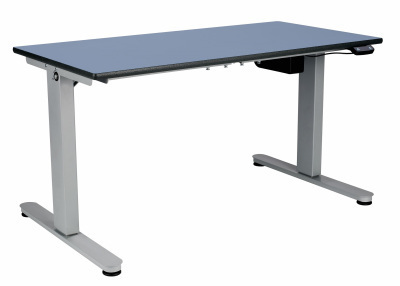 Height is adjustable from 700mm - 1015mm for sit stand situations and suit a variety of users. 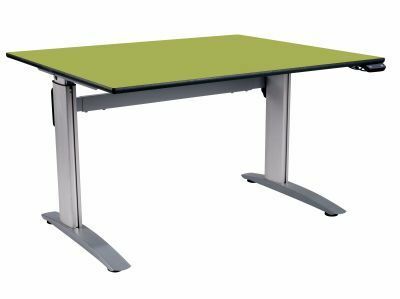 Sitting on a sturdy steel frame, this desk is a truly durable product that comes with a 5-year factory guarantee.